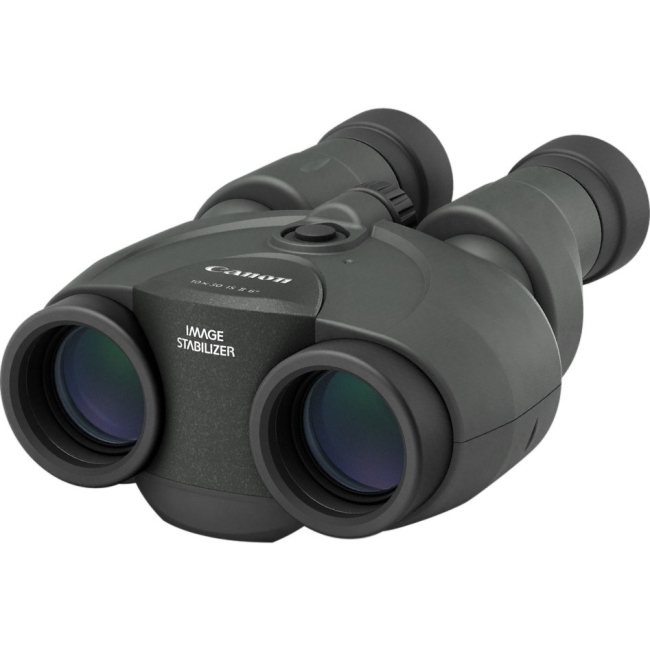 The much-anticipated 10x42 L IS WP is the first waterproof binocular to incorporate Canon's exclusive Image Stabilizer technology for steady, shake-free viewing. 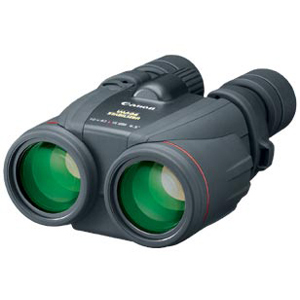 The high quality L series optics, featuring 2 Ultra-low Dispersion (UD) lens elements (on each side), deliver excellent correction for chromatic aberration. 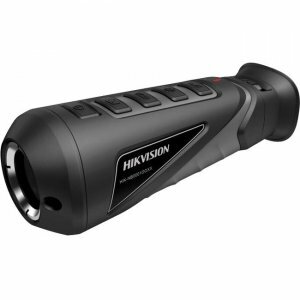 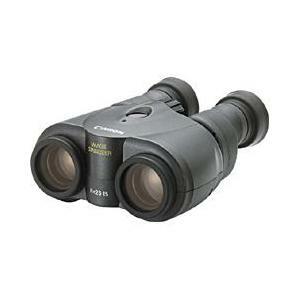 This binocular provides an exceptionally bright view, even in low-light conditions. 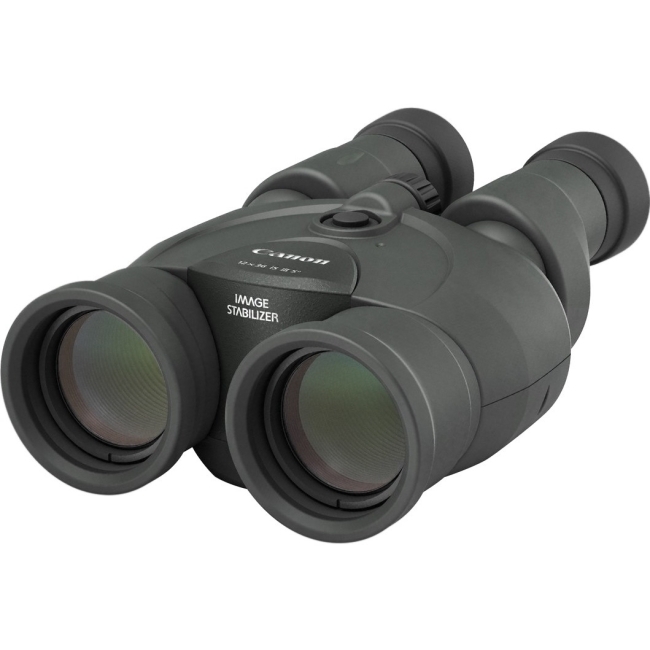 The 10x42 L IS WP binocular offers both the desired brightness and excellent waterproof capabilities, making it ideal for a host of activities including marine use, stargazing and wildlife observation - just to name a few.